Since my tickets were for a preview evening performance that was cancelled, I won’t be seeing Charlie and the Chocolate Factory until September but reviews are in. 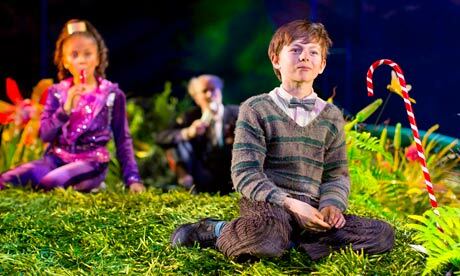 This entry was posted in Book Tickets Now!, Theatre and tagged Charlie, Chocolate Factory, Chocolate Factory Charlie, List of characters in Charlie and the Chocolate Factory, Roald Dahl, Sam Mendes, Theatre Royal Drury Lane, Willy Wonka. Bookmark the permalink.